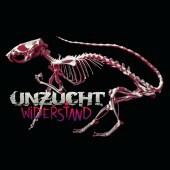 The new single “Kettenhund” (=chained dog) shows Unzucht sporting a harder sound than ever before. 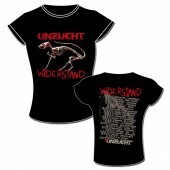 With a hybrid of Metal, Industrial-elements and melodic Dark Rock, the band opens a new chapter in an ongoing success-story. 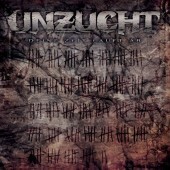 Drum salvos like a machine gun, a massive wall of guitars and the words “Ich bin Gott” (= I am god): on the new single “Kettenhund”, Unzucht crank everything up to 11 right from the start. 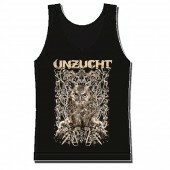 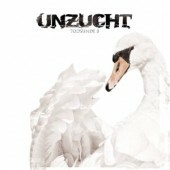 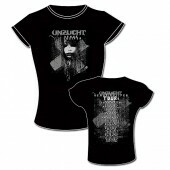 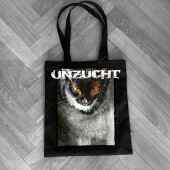 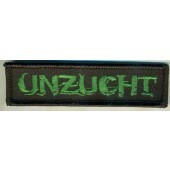 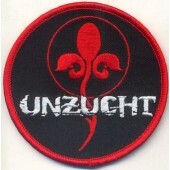 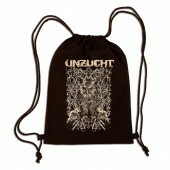 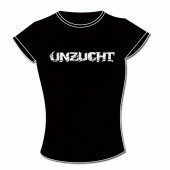 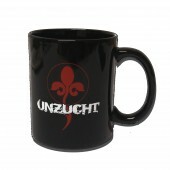 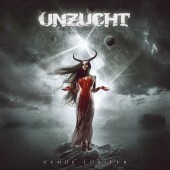 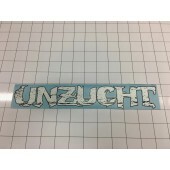 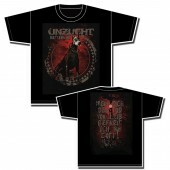 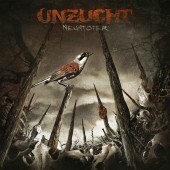 Alternating with a dark melodic verse part that more closely resembles the group's trademark sound, the song becomes a highly successful tightrope walk between the old and a new-found harshness, firmly cementing Unzucht's status as one of the most innovative German-language Dark-Metal-acts. 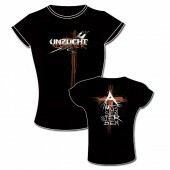 The second new song “Ein Tag wie jeder andere” (=a day like every other) rocks out with big guitar riffs and driving electronics, but stays in more melodic territory, thus making it a perfect counterpart to the title track. 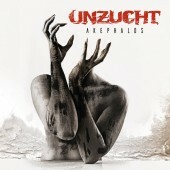 The single is topped off by three excellent remixes (one from German Electro-Industrial-legend Die Krupps), which take both songs into club-compatible territories. 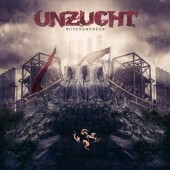 The “Kettenhund” is set loose to bring some fresh wind unto the German Dark-Metal-scene! 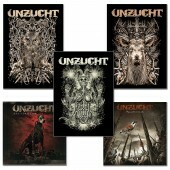 The single will be released as a hand numbered Digipak, limited to 999 copies.